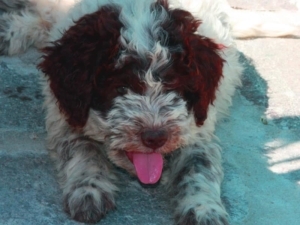 The Lagotto Romagnolo is the dog suitable for you, but You are suitable for the Lagotto Romagnolo? 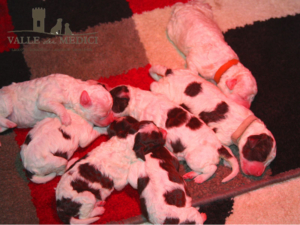 Which are the characteristics of the owners and the family who decide to indulge themself in the amazing friendship of a Lagotto Romagnolo. Number of people composing the household: there is no minimum number, from one up it always right. Who can take care of the dog during our absence: The Lagotto is not a dog that required too commitment. Can endure a few days of relative calmness. You can rely on some familiar who already knows and who can look after it. Grandparents are often very happy to provide this service. Alternatively you can turn to Dog-Sitter that can meet the needs of movement and pampering of the Lagotto. Dog-sitters are often canine educators or have diplomas that certify their ability beyond the desire to spend hours with a dog. Children’s presence: The Lagotto loves children, he does everything and they are excellent playmates. A particular eye should be given to the puppy if the child is still too small. It’ll be a strong friendship that will see them grow together. House: A garden or a large balcony facilitates the management of a dog, especially a puppy. It is not indispensable however for the Lagotto Romagnolo. The Lagotto knows how to live in the apartment. The Lagotto does not lose fur and also for this is a hypoallergenic dog. It doesn’t smell like a typical hunting dog. They are all elements that greatly facilitate coexistence. Dynamism: quiet in the house and dynamic outdoors. A real funny dog. He is sufficently patience to wait for the moment of maximum fun and recreation. He loves water and a trip to the lake to the river or to the sea makes him tireless and happy. 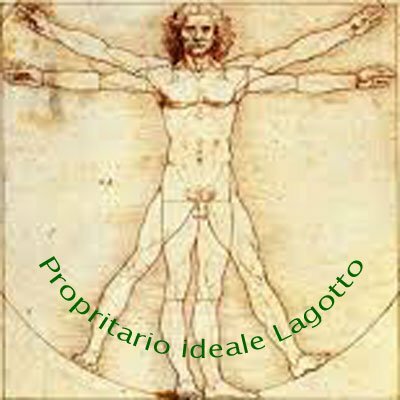 Presence in the house other animals: the cat but also other animals do not arouse aggressive instincts in the Lagotto. The leader of the Lagotto dog is authoritative, never authoritarian. The management of a lagotto is very easy. The Lagotto’s innate desire to be close to his own family is often enough to create an excellent relationship based on respect and desire to do things together. Respect: The Lagotto is very intelligent and respectful. There will be no need to repeat the same. Just be consistent and polite to grow with respect a balanced and perfectly integrated adult. 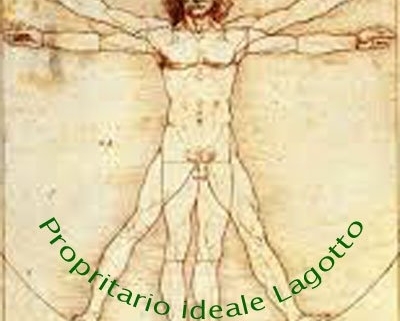 Firmness: For the Lagotto Romagnolo is not a decisive feature. Being a stationary master can help any dog in the educational process. The Lagotto is not a dog that will often ask us to have recourse to this dowry. Dedication: Spending time with our dog improves the understanding and allows us to better understand his language and therefore his needs. Authoritativeness: firmness, dedication and calmness, will make us an authoritative master. The ideal owner of the Lagotto is a calm person. The Lagotto who estimates his leader makes him feel a god on earth. Sorry if it is not enought! Ability to correct mistakes: knowing how to recognize our mistakes in education is indispensable to correct them. The Lagotto will give us second chances, but if we persevere he’ll definitely take sideral distances from us by retreating into himself. We will sometimes have to change the way we relate to him and we will get completely different results. Introduce prizes and change the tone of voice or you ignore unwanted behavior when done voluntarily to attract our attentions. Good Lagotto Romagnolo to everybody!